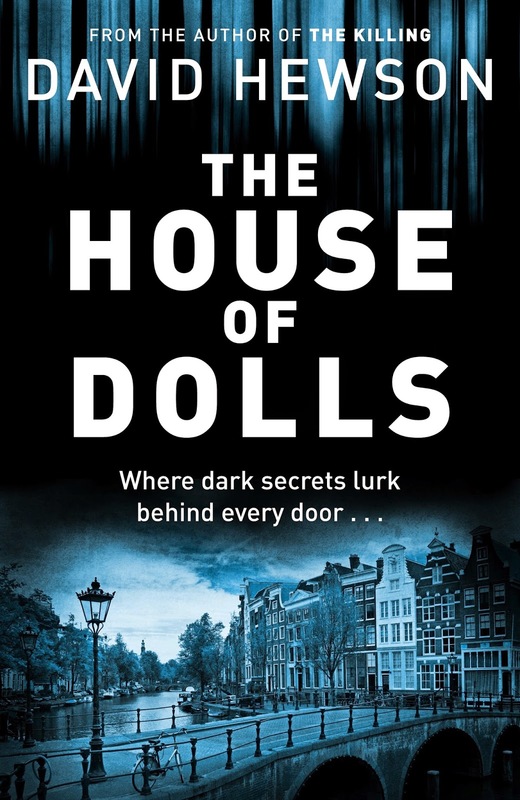 The House of Dolls, the first book in David Hewson’s new Amsterdam-based crime series, has been optioned for a Dutch TV series by Eyeworks, the international TV group acquired by Warner Bros. Television Group earlier this year. The crime thriller, the first in a series featuring detective Pieter Vos, is published by Pan Macmillan in English and Meulenhoff Boekerij in Dutch. Hewson’s most recent books, acclaimed adaptations of the Danish TV series The Killing, have been bestsellers around the world. In The House of Dolls Anneliese Vos, sixteen-year-old daughter of Amsterdam detective Pieter Vos, disappeared three years ago under mysterious circumstances. Her distraught father's desperate search revealed nothing and resulted in his departure from the police force. Vos now lives in a decrepit houseboat in the Jordaan, a colourful Amsterdam neighbourhood. Pressured by the young and awkward policewoman Laura Bakker, Vos finds himself drawn back to the police force, a life he thought he’d left behind. Hoping against hope to find a clue about the fate of Anneliese, the daughter he blames himself for losing . . . The sale was negotiated by Sheila David of the Darley Anderson Literary, TV and Film Agency on behalf of the author.